Dooah. 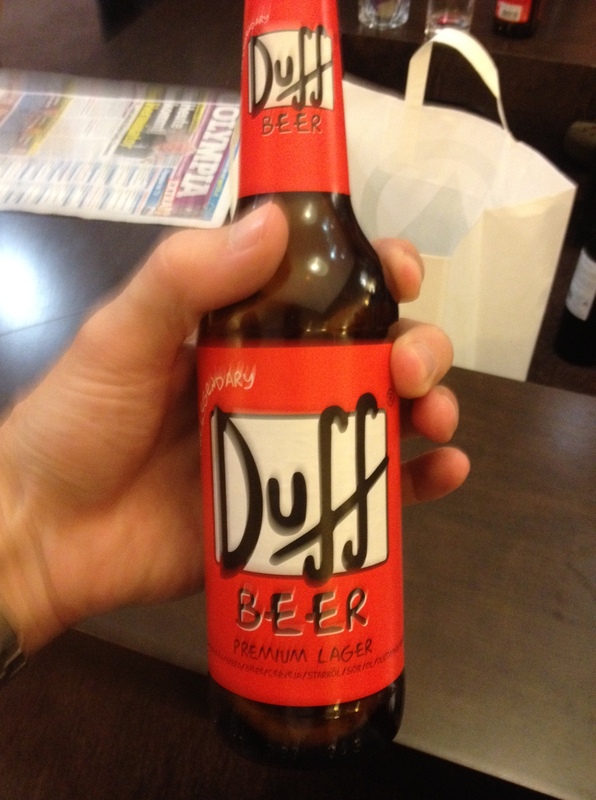 The beer that made Homer famous. Looks like you had a good time.